When you think about Carlsbad, California, I’ll bet you think about LEGOLAND first. After all, who hasn’t heard of LEGOLAND? But did you know that Carlsbad is also a summer playground for adults? It is! With food, golf, surfing, music and more, you will have no problem finding grown-up fun in Carlsbad. You may have visited Carlsbad for your kids, but now it is time for you to visit for yourself. Check out these 16 reasons that Carlsbad is the perfect playground for adults. 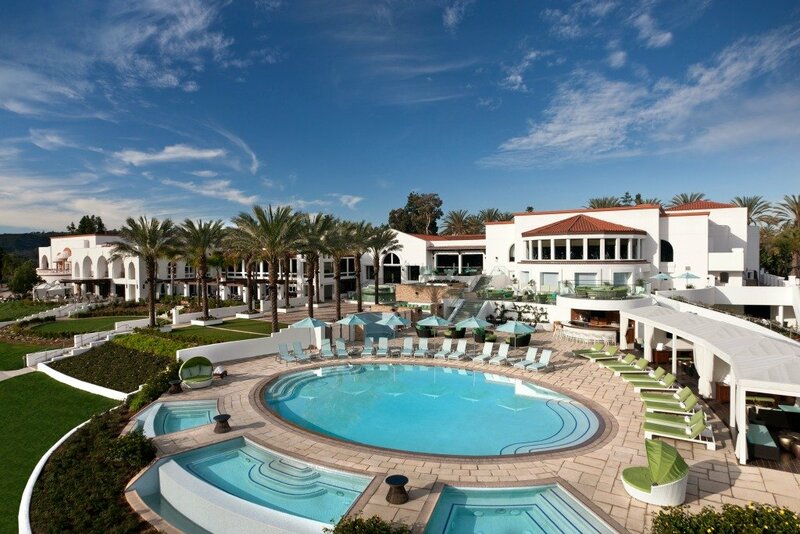 Stop by Edge Day Club for perfectly poured crafted cocktails, bottle service options, and tempting culinary creations in a musically drenched outdoor venue at Omni La Costa Resort & Spa. 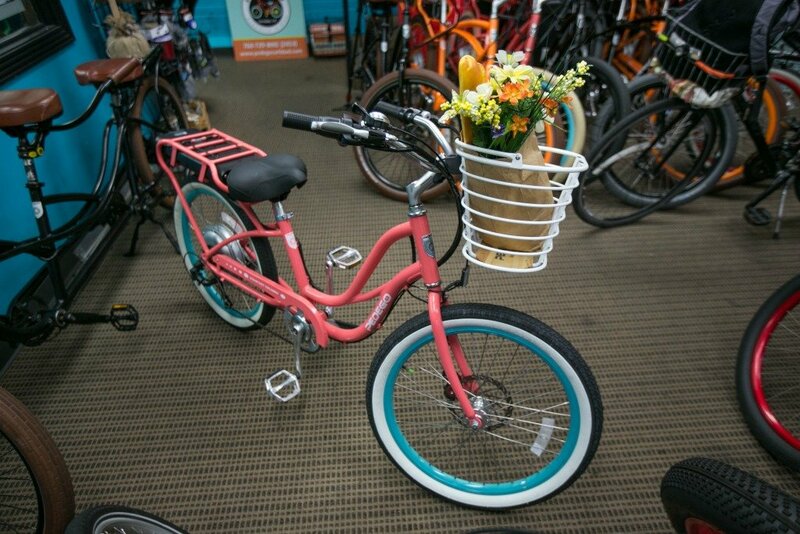 Take an electric bike tour through the village with Pedego Electric Bike Rental. Beat your own best time racing at the K1 Speed Go Kart Track. Go with the skateboarding flow at the Alga Norte Skate Park. Go VIP with Cape Rey’s premium poolside cabana rentals, with personal service, an assortment of fruit and non-alcoholic drinks, complimentary WiFi, television, privacy drapes and VIP amenities. Take in the amazing aerial views in an Icon Helicopter Tour. Take a bite out of Carlsbad’s culinary best on a Food Tour. Learn to swing like a pro at the Aviara Golf Club. Surf with the pro’s with So Cal Surf Lessons. 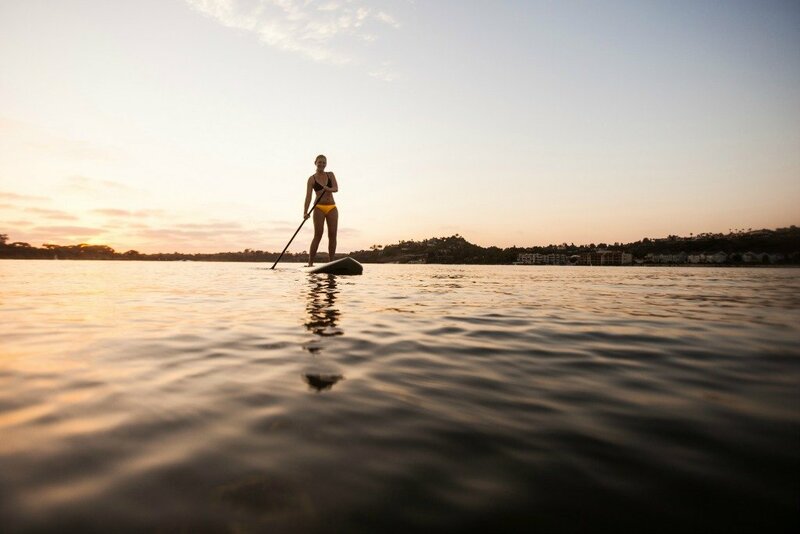 Practice your sun salutes in a Stand Up Paddleboard yoga class. Escape the heat with some figure skating at Icetown Carlsbad. Test your kayak skills with Carlsbad Lagoon. Surf while standing up with Two Guys Stand Up Paddleboard. Taste Carlsbad’s best pizza at the Intergalactic Headquarters for the Pizza Port Empire. Dance like nobody’s watching during the 14th Annual Carlsbad Music Festival on August 25-27, 2017. 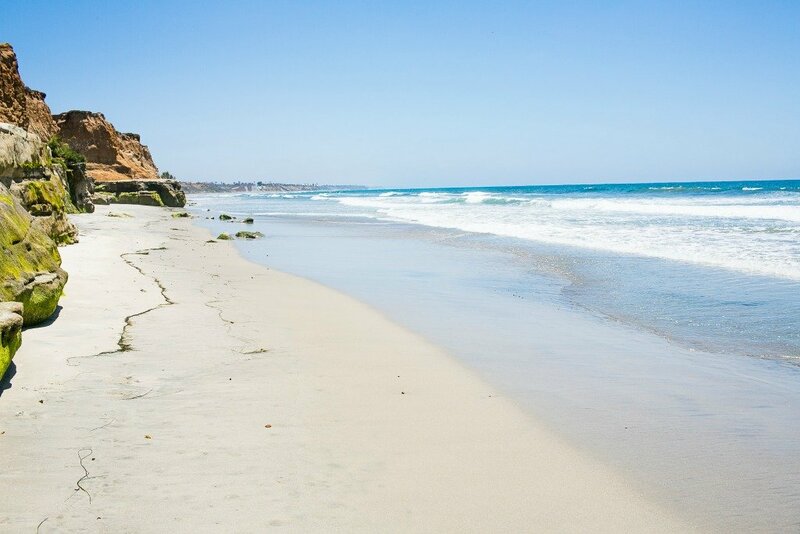 Chill out on one of Carlsbad’s many beaches. What would you do first? I would love to attend that music festival! We attended one in Put-in-Bay recently, and it was a lot of fun! 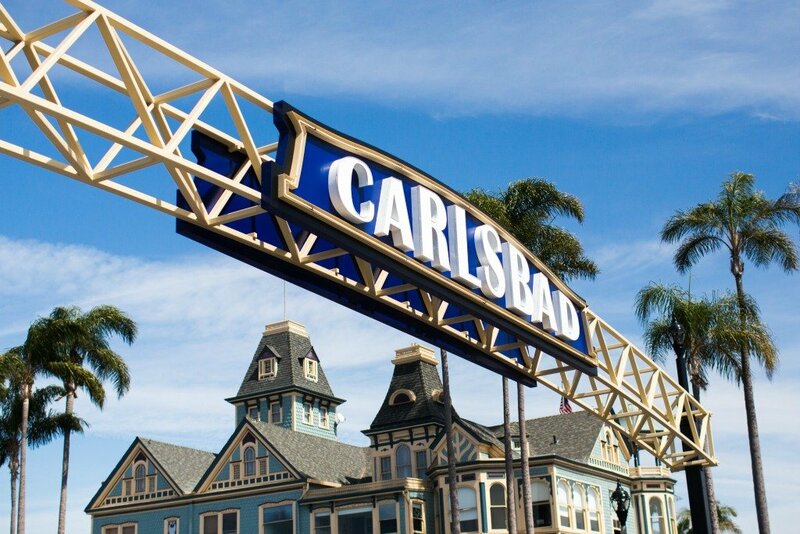 Have you ever visited Carlsbad? What was your favorite thing you did? Let me know!